Normal and Natural in Your Life? How would your world change if you regularly experienced the miraculous? And what if this happened everywhere you went—in a way that attracted people to Jesus? It wouldn’t just make a difference in your world…it would make the world different. It might sound too good to be true…but that’s the Spirit Contemporary life. The Spirit Contemporary way of life involves communicating with others as Jesus would…using their language, stories, and settings. Leon draws on biblical truth and personal stories to reveal how this dynamic first-century faith can be yours when you live so in tune with God that you’re guided in ways that are both natural and supernatural. Leon Fontaine is devoted to empowering people to achieve a greater destiny. 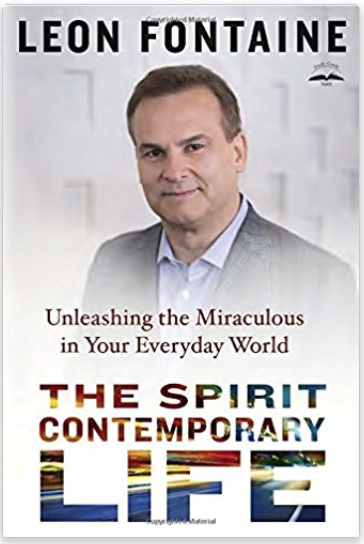 As a pastor, conference speaker, author, and talk show host, Leon has a powerful and practical Spirit Contemporary teaching style that empowers people to be led by Holy Spirit in their everyday lives. Leon and his wife, Sally, pastor Springs Church, one of the fastest growing churches in Canada with six campuses in four Canadian cities. The church’s weekly television program is broadcast around the world in several languages. 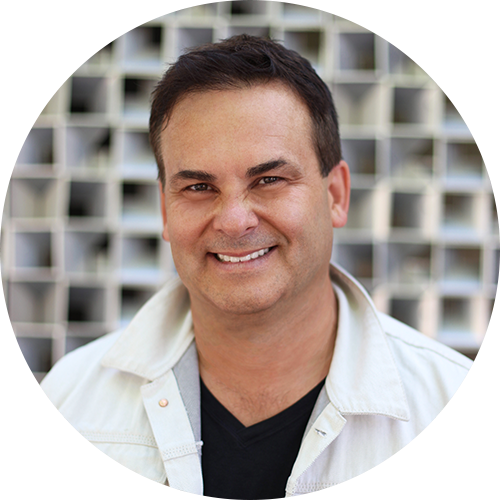 Leon is also the CEO of Miracle Channel, Canada’s original Christian television station, and is the host of Miracle Channel’s daily talk show program, The LEON Show. As an author, Leon publishes a weekly faith-based article and a weekly business article in two prominent newspapers. Leon and Sally have five children and two son-in-laws, all passionately serving in ministry. 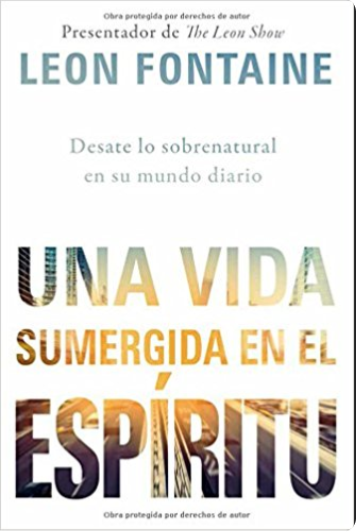 “I am thrilled about your new book, The Spirit Contemporary Life. Spirit Contemporary brings together both ‘power’ and ‘practices’ to engage our constantly changing culture for the cause of Christ. It has been said, ‘We don’t get to choose the culture we are called to reach for Christ. We get to choose how we are going to engage it.’ "
Fontaine writes about learning to listen carefully to the Holy Spirit, emphasizing to readers that the Holy Spirit is a person. The author shares numerous personal accounts of actual miraculous healings that have taken place after he has prayer for a person. Fontaine assures Christians that these healings have nothing to do with who he is but rather who the Holy Spirit is and how His power works. Fontaine has worked in ER settings for many years and has countless dynamic stories that will leave readers in awe. Though the draw to read Fontaine's text in these miraculous stories, the real meat of the book is the author's practical primer on living daily life in submission to the Holy Spirit through service and love for others. 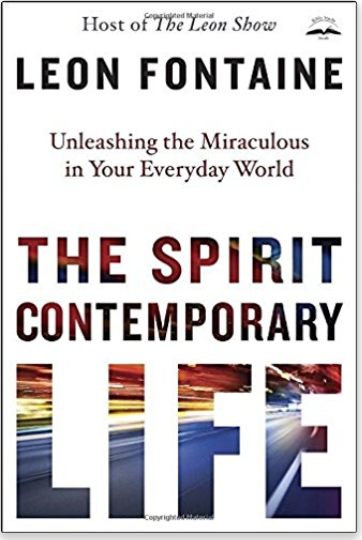 Did you enjoy reading The Spirit Contemporary Life? Share one of these images on social media and let your friends know why they should read it too!